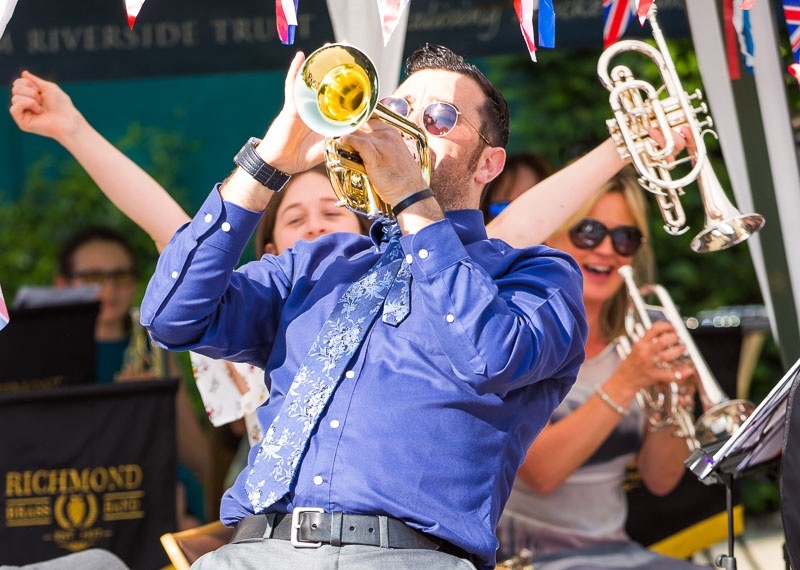 Home » Blog » News » Richmond Brass Band turns 1(month)! 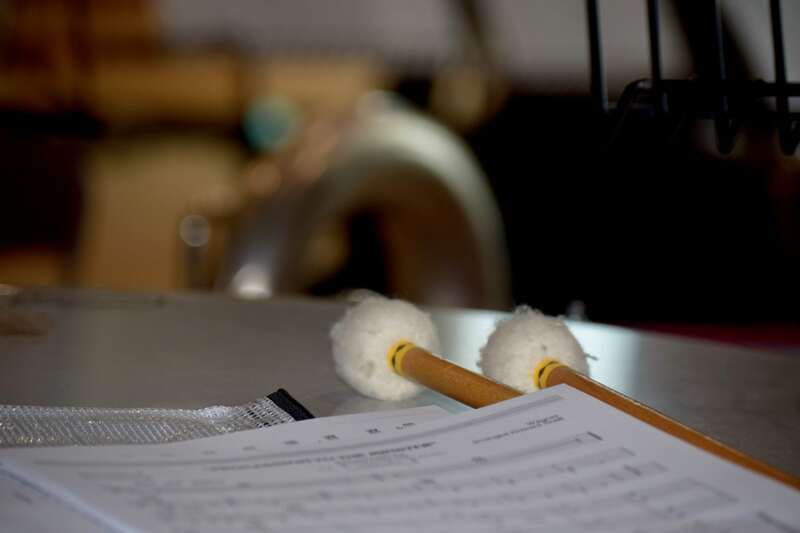 If you read the blog about the band’s first rehearsal you will know about the uncertainty that accompanies the first moments of a new community group. Many people talk about brass bands struggling around the country but since October 1st 2017 The Richmond Brass Band came back following a 35-year hiatus with great success! Every section full and several somewhat oversubscribed, the natural concern is if people will enjoy it and want to keep coming back. In this case the band has been very lucky and maintained full band numbers week in and week out for the first 5 weeks and counting. Some new faces have appeared along the way, some have offered to help on a project-by-project basis to manage other commitments but the feedback has been positive across the board. With a wide range of abilities and tastes in the band Musical Director Victoria van Uden has maintained a variety of music at each rehearsal. 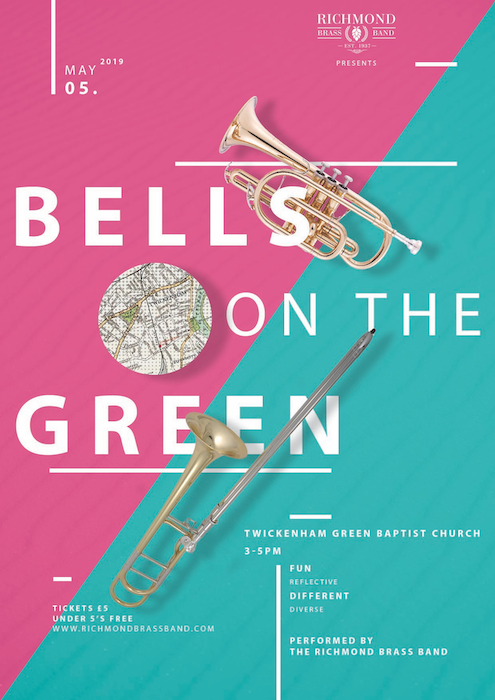 The band’s first outing will be for the Twickenham Royal British Legion Remembrance Sunday Service, so there have been plenty of traditional brass band marches (Army of the Nile, Colonel Bogey, Death or Glory, The New Recruit) and hymn tunes. As the band moves from strength to strength, all are looking to the future. With the help of wonderful supporters and the hard work of the band’s Trustees and start-up steering group the outlook is bright! The first proper concert outing will be part of the annual ‘Festive Brass‘ concert raising money for the Mayors charities. There will also be some carolling events that the band will support and in the new year there are already plans underway to collaborate with other groups to put on new and exciting performances in the borough. Keep an eye on the Events Calendar on this site. 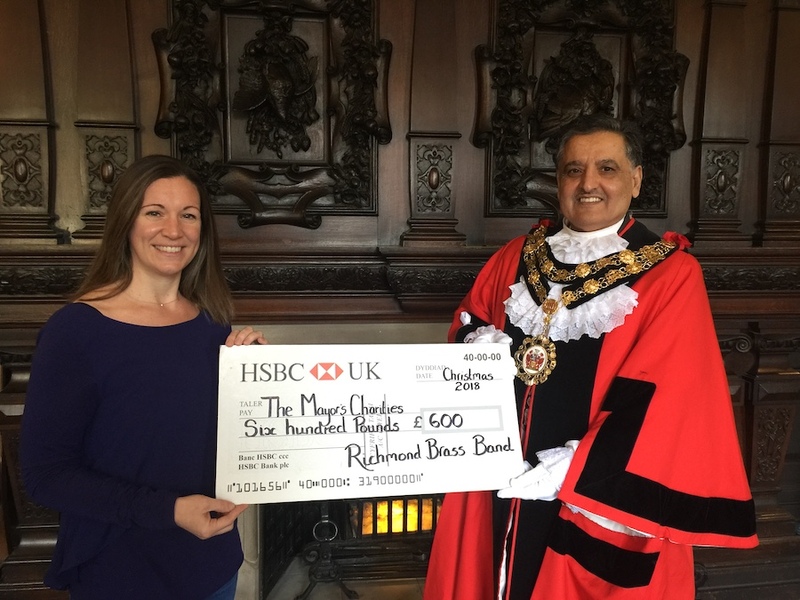 If you wish to support the band and keep brass music in the borough of Richmond upon Thames, make a donation! Next post Richmond Brass Band turns 1 – again!